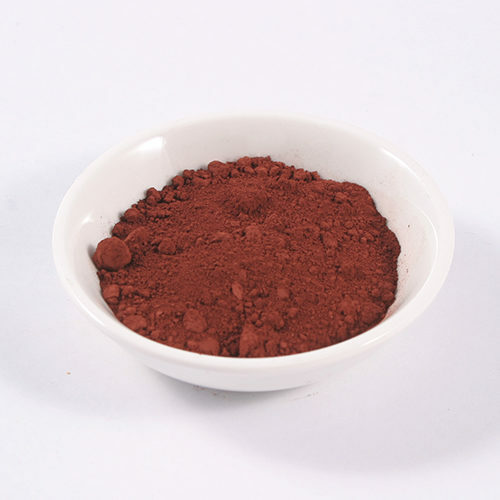 Pozzuoli Red is a natural red ochre pigment from Italy. 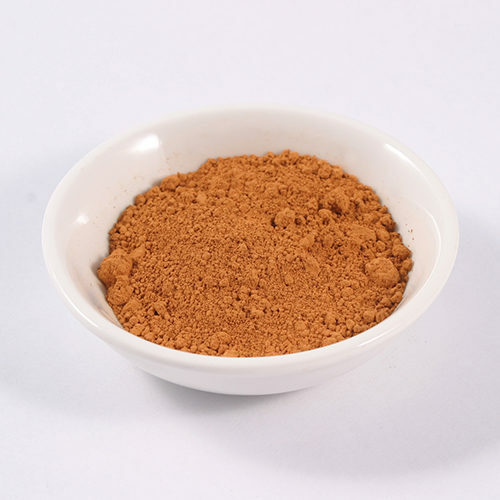 Red ochres are some of the oldest pigments in the artists pallet and have high levels of permanance and is compatible with all other pigments. 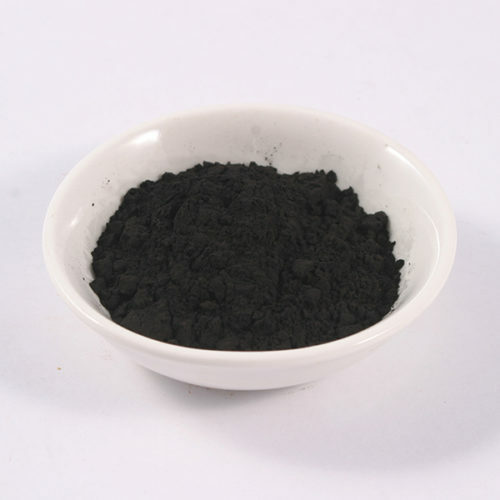 It is also compatible with a wide range of mediums and can be used to make oil, water and acrylic based paints. It can also be added to lime washes, plasters and mortars to add a touch of natural colour.